At the end of each year, AARCH appeals to its members and friends for an additional contribution to the organization, often to support special programs and projects we’re undertaking. 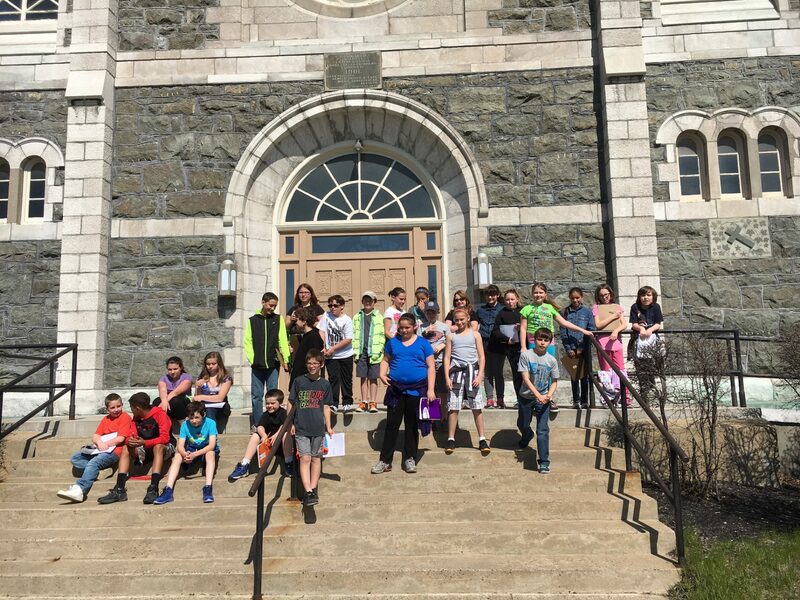 KES students in front of St. John the Baptist Church in Keeseville, a stop on their Quest. The Keeseville Quest, a scavenger hunt through town to find historic buildings, created by 5th grade students at Keeseville Elementary School. A hands-on window restoration workshop with teens training in the construction trades. A week-long architecture class at Summer Safari, a youth enrichment program through SUNY Plattsburgh. 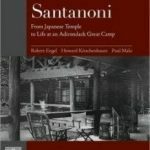 The publication of Santanoni: From Japanese Temple to Life at an Adirondack Great Camp. Staff interpreters and daily tours at Great Camp Santanoni. Effective advocacy work for threatened historic properties like the Old Stone Barracks, Bow Bridge, Debar Pond Lodge, Harriman Cottage, and the McIntyre Furnace. We greatly appreciate any donation, large or small. Most Appeal support comes as cash contributions. To contribute to the annual appeal or to make an additional contribution to AARCH at any time of the year, CLICK HERE. 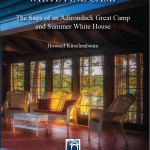 Or, simply send a check to: AARCH at 1745 Main Street, Keeseville, NY 12944.